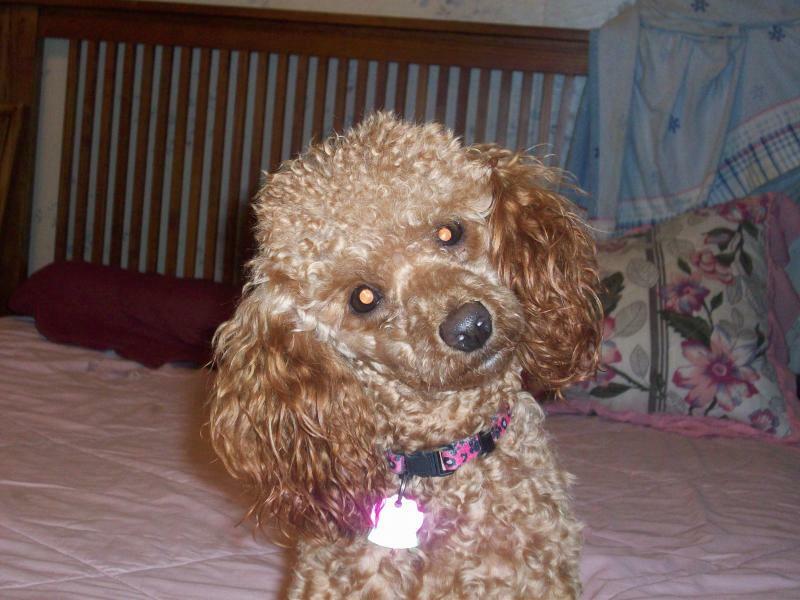 Michigan Melmack's Prancing Red Toy Poodle, Small Miniature Poodle and Maltipoo Pups. 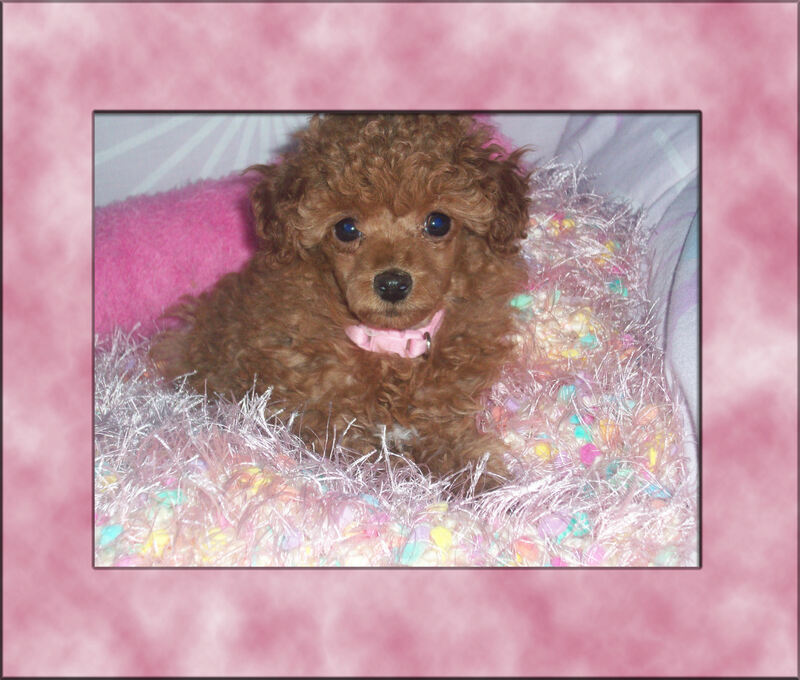 We Offer Red, Apricot, Cream, Phantom and Black, Tiny Toy, Toy Poodles or Small Miniature Poodles. Along with, Apricot and Cream Maltipoo's. Feel free to email us at mmccui1967@gmail.com or Text us or call (cell) 248-330-1956 . Leave a message if were not available. Really the best way to contact me is to email me.Texting is welcome also. This was Rosie when she was a puppy. Please come back and see us and look for my cute pups. "Ruby"
Sorry, Yahoo! Maps was unable to locate your address. Please correct your address (U.S. or Canada only) and try again. Copyright 2009 Melmack's Prancing Toy Poodles. All rights reserved.